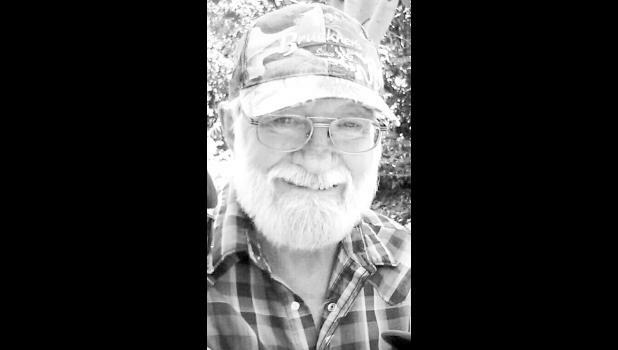 Steve Keller, 68, of Havensville, passed away Monday, April 1, 2019, at his home. Steve was born Jan. 7, 1951 in Blackfoot, Idaho, to Ed and Mary Keller. He grew up and attended school in Firth, Idaho, graduating from Firth High School. He also attended Idaho State University and received his associate’s degree in body shop. On April 5, 1991, he married Diana Hildebrand in Idaho Falls, Idaho. They made their home in Havensville, where Steve worked as a truck driver for Jackson County. Steve loved the outdoors. He spent his time hunting, fishing and camping. He also liked to spend time in his shop, refurbishing old items into new. Steve is survived by his loving sisters, Fay Lloyd of Idaho Falls, Idaho, and Carol Mecham of Shelley, Idaho; and his brother, Tim Webb of Blackfoot, Idaho. He was preceded in death by his wife, Diana; his parents, Ed and Mary Keller; his sisters, Vonda Winsky and Arlene Short; his brother, LaVern Keller; his brothers-in-law, Shirley Short, KC Lloyd, and Mont Mecham; and his faithful dog, Morgan. Family will greet friends from 5 p.m. to 7 p.m. Wednesday, April 10 at Mercer Funeral Home in Holton. Memorial services will be held at a later date in Idaho. In lieu of flowers, please donate to your favorite charity in Steve’s name.